By John H. Sprinkle Jr. The Pocantico Center Preservation Fellowship, now in its fifth year, is funded by the Rockefeller Brothers Fund and the National Trust for Historic Preservation. This two-week residential fellowship provides preservation professionals with the opportunity to reside in the historic Marcel Breuer House in Pocantico Hills, New York, while working on a defined project with significant benefit to the preservation field. Through April 19, we are accepting applications for the 2019 Pocantico Fellowship, which will run July 22–August 4. On October 15, 1966, the very same day President Lyndon Johnson signed the National Historic Preservation Act in Washington, D.C., Bobby Seale and Huey Newton established the Black Panther Party in Oakland, California. This accidental conjunction of two significant events in two very different social movements spurred me to wonder about the relationship between historic preservation and the Civil Rights movement. My 2018 Pocantico Fellowship, sponsored by the National Trust for Historic Preservation and the Rockefeller Brothers Fund, focused on this question: How did the historic preservation movement respond to the challenges issued by the Civil Rights movement—both before and after the 1960s, that tumultuous time now five decades past? From 1977 summary of a historic preservation grant program: “Active and well-intentioned renewal” had been financed by higher-income whites along Austin, Texas' Sixth Street neighborhood. 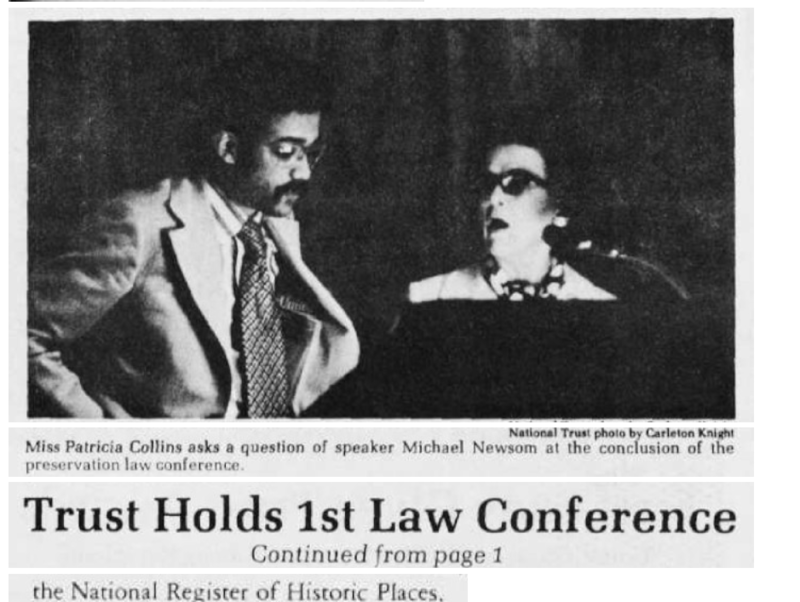 A survey of the items included in the National Trust’s “Preservation News”—which is no longer in circulation, but was arguably the preservationist’s news source of record at the time—suggests that the dramatic Civil Rights events of the 1960s and 1970s did not make the front page. Among the most significant treatments of race was a dialogue in Preservation News between Michael deHaven Newsom and Robert E. Stipe. Newsom argued that “historic preservation work will confront black people who are tired of the things white people have done to them, and preservation activities will have to change.” In his response, Stipe saw the conservation of neighborhood diversity as a question of rehabilitation philosophy: acknowledging that no community can survive being “frozen in time,” he argued that it is always better to repair than to rebuild, and better to rebuild than to reconstruct, a neighborhood. Just as with the physical integrity of historic districts, an appropriate demographic neighborhood composition strongly resisted quantification. Quotas intended to artificially achieve racial balance, according to Stipe, were futile endeavors, not unlike cut-off dates for the recognition of good architecture. As with any discussion of “official memory” recognized by a government body, the fundamental question was one of power: Who decides whose history and architecture should be preserved, for whom, and why? During the 1970s, it became clear that, as a textbook of American history where each park or preserved parcel might be viewed as a chapter illustrating a particular event, theme, or distinctive accomplishment, the national preservation movement was insufficiently comprehensive. These gaps in the system of official memory hastened a realignment of policy and practice as the nation looked towards its bicentennial in 1976. Apart from Harpers Ferry, West Virginia, there were federal parks associated with only three prominent African American men: George Washington Carver, Booker T. Washington, and Frederick Douglass. 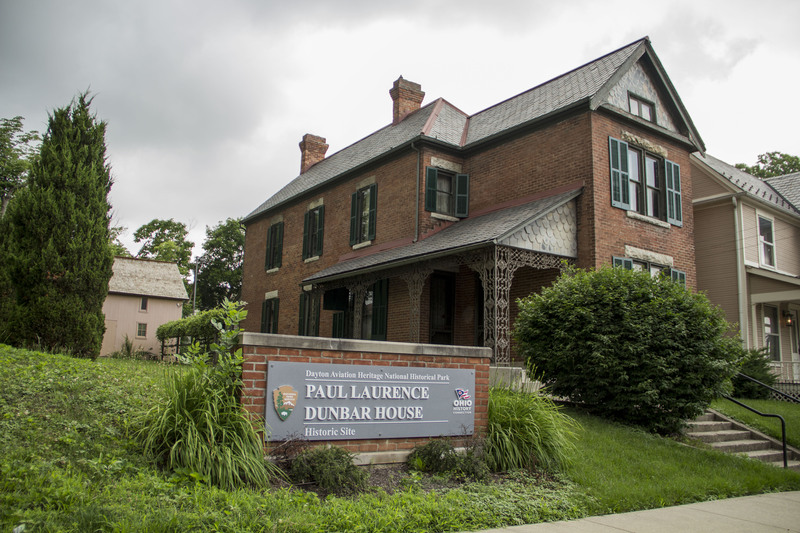 There was only one National Historic Landmark associated with African Americans—the Paul Laurence Dunbar House in Dayton, Ohio. To help address these deficiencies, Dr. Edgar Toppin was appointed as the first African American member to the Advisory Board in 1974. Soon after, the board identified 60 additional landmarks, mostly due to the hard work of the brothers Vincent and Robert DeForest of the Afro-American Bicentennial Corporation. Forty years later, President Barack Obama used his authority under the 1906 Antiquities Act to designate two national monuments in Alabama. These monuments recognized the great importance of events that were transpiring in the Civil Rights movement at the same time that the “new preservation” was adopted as part of President Lyndon Johnson’s Great Society. Sites that would never have been considered either significant or physically representative in 1966 are now regularly part of a historic preservation planning process. This growth, which was primarily led by concerns for properties associated with African American history, has had a ripple effect. Historic preservation began as a movement that sought to fairly and adequately measure the values represented at a particular site, typically using a common equation—historic significance + physical integrity = historic property. But a growing concern for intangible resources has challenged this formula. 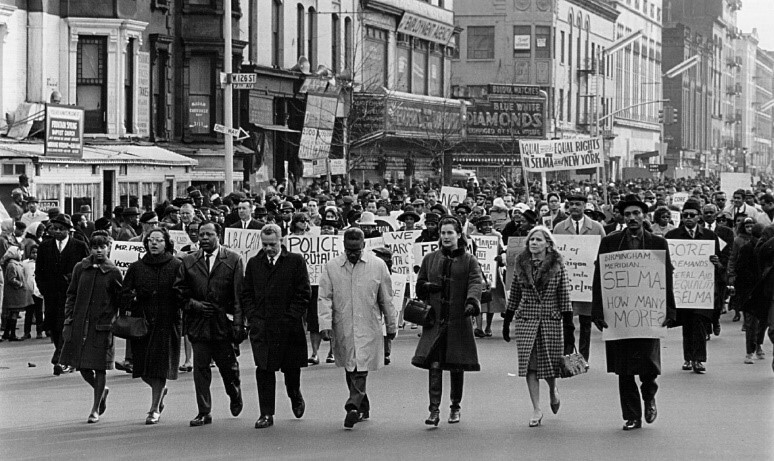 The modern Civil Rights movement and the “new preservation” developed along parallel timelines. Having recently celebrated the 50th anniversary of the National Historic Preservation Act, perhaps now it is time to consider how the two social movements were, and were not, intertwined.